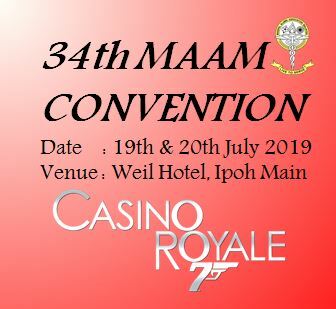 34th Manipal Alumni Convention and AGM – Ipoh,Perak. 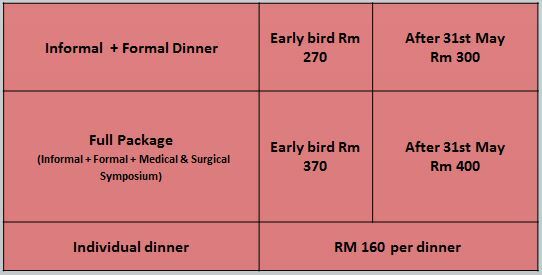 The Manipal Alumni Association of Malaysia will be having the 34th Manipal Alumni Convention and AGM in Ipoh, Perak this year. Do inform your friends & family and keep those dates free. Our Organizing Chairman Dr John has a lot of nice things planned for this event. Informal Night – “Free & Easy” (19th July 7.00 pm). 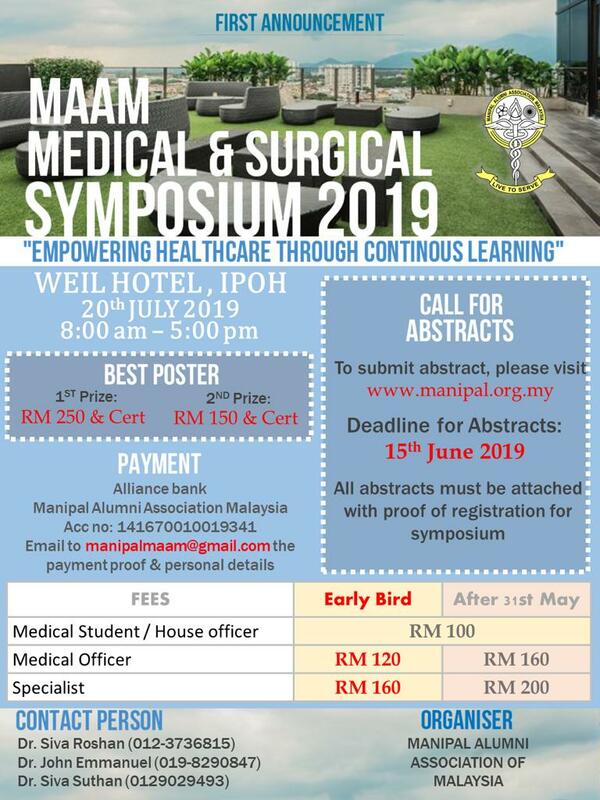 Medical & Surgical Symposium (20th July 8.00am – 4.30pm). MAAM AGM – For MAAM Members Only (20th July 5.00pm). 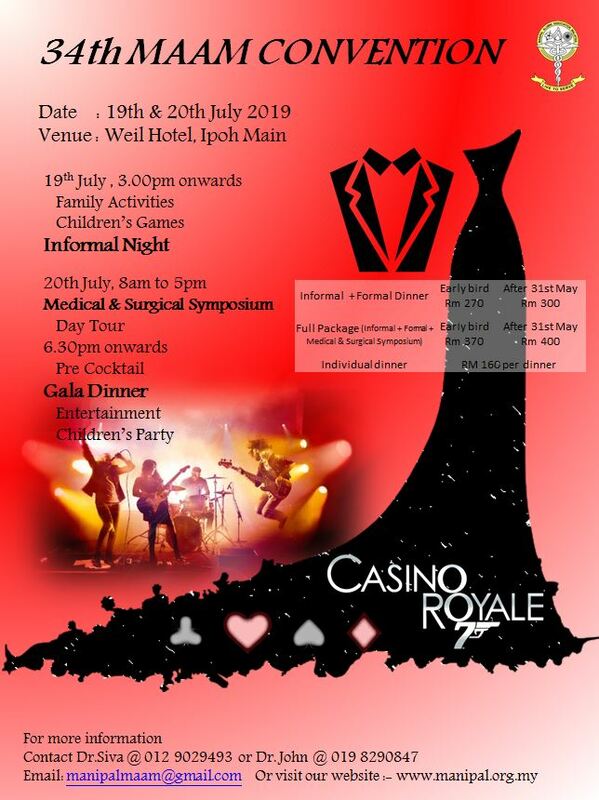 Gala Night – “ Casino Royale “ (20th July 7.00pm). *Please e-mail the completed registration forms to manipalmaam@gmail.com together with proof of payment. For Room Bookings we have negotiated the best rates with the hotel, but if you feel its cheaper to book through Agoda or Booking. com, please feel free to do so. 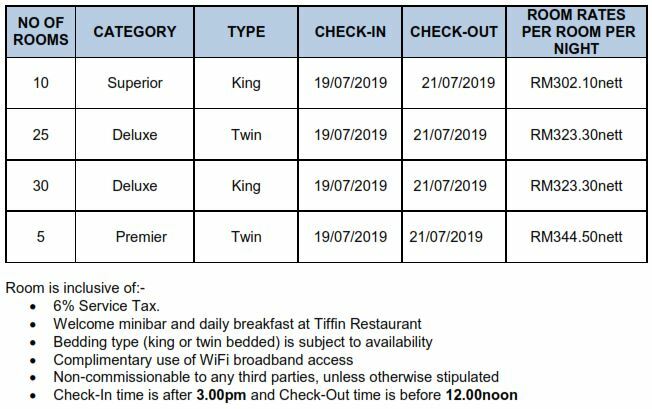 These are the Hotel Rates and the Reservation form.